What attracts foxes to your garden? The most obvious answer would be: food. Just like everybody else, their main aim is to survive, and especially for a city fox, your garden might be like a 5-star Michelin restaurant. If you keep this in mind, it’s easy to see what changes to make to keep foxes away from your garden. 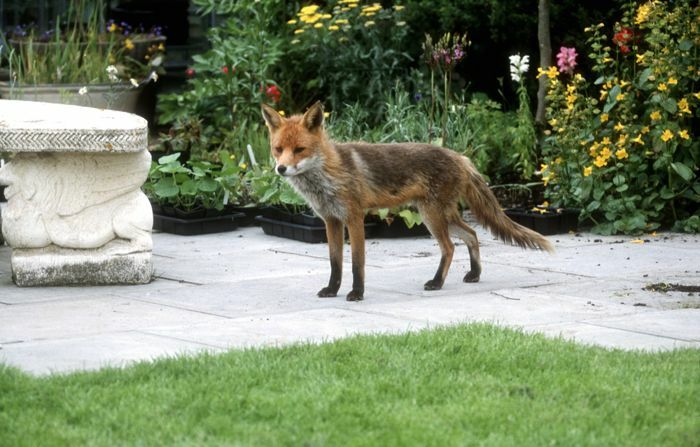 One big fox deterrent is not allowing them to enter your garden in the first place. 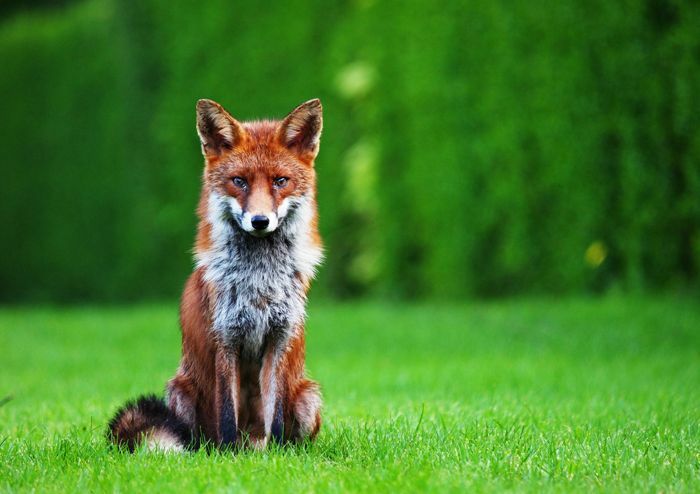 Check for any holes and crevices in your garden fence to make sure there is no room for a little fox to slide in. A high-quality, indestructible fence like one made out of teak could prevail any unwanted furry creatures from entering your garden. If you’ve checked your fence and found no potential holes though which the foxes might get in, you need to remember that they are highly intelligent creatures and they might find another way in. Their bodies are designed to survive, so they are very good jumpers. A good fox deferent for this is to purchase humane spikes that you put on top of walls and fences, that way they can’t jump their way in. These garden devices are amazing to keep unwanted animals away from your garden, not to mention they are funny to watch. Automatic water fox repellent pistols are motion sensor devices that will activate when they sense any kind of movement in your garden, startling any fox that is there to go though your belongings. Another reason why foxes come to your garden is because they are territorial creatures looking for places to nest and hide. Just like wasps looking to nest in your garden, foxes are looking for a home too, and if they find a cosy spot they will take it. One way to keep wasps out of your garden is by preventing them getting in there in the first place, and it is the same with foxes. This is why it’s important to keep your garden as minimalist as possible, so there are little to no spots for the fox to find shelter in. If you have any pets it might be best to only feed them indoors if you want to avoid a fox invasion in your garden. If feeding them in the garden is a must, make sure you at least take away the food dishes once they’re done eating. Pet food is just as appealing to foxes as human food is. As we’ve already established, foxes are always looking to see what you had for dinner, so if you want to avoid their curiosity make sure you use securely-sealed dustbins. Avoid leaving any kind of food bags outside the bins as you will wake up to an unfortunate surprise from your fox friend in the morning. Again, one thing foxes dislike is light as it makes them feel exposed. 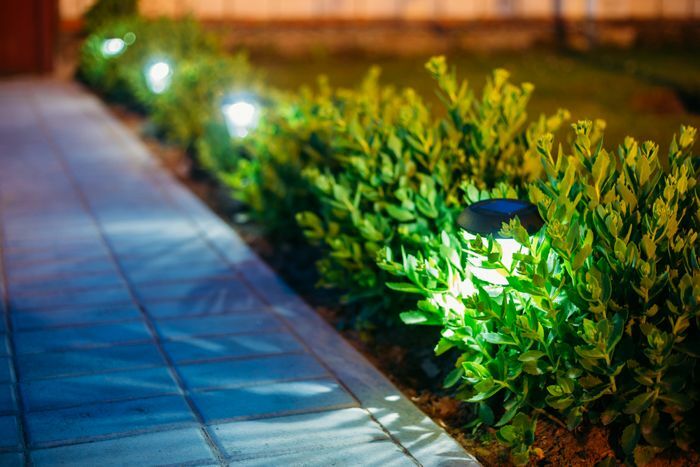 Just like the for repellent pistols, motion activated outside lights that will put foxes in the spotlight are a great investment. They are easy to install, fairly cheap to buy and, most of all, they are a great fox deterrent. While you can have some fun with the water pistols and motion activated lights, another way to repel foxes is through their sensitive sense of smell. There are plenty of products out there that will make foxes want to avoid your garden completely. Simultaneously, because they rely so much on their sense of smell, make sure you always remove any excrements left behind by them, so you can unmark their territory. While you might have an impenetrable teak fence with humane spikes on top of it, but there is one more way the wise foxes can get inside: from underneath. Foxes are great diggers, and they can easily dig their way to you garden. If you want to avoid that from happening, invest in a prickle strip dig stopper. A great fox repellent, cheap and easy to use.